Sifa lives in Natugo, a village of roughly 1,800 people in the Quissanga District of Mozambique. Her community had a well, but it had stopped working 7 years ago. Because nobody knew how to fix it, she and her 2-year old daughter were forced to find an alternative water source. As a 17 year-old single mom, she would make 3 trips a day to portage water from a stream that was almost an hour away from her village. When the stream dried in the summer, she would dig holes around the banks and sift water from the mud. She knew the water was unsafe. Animals defecated there on a regular basis. Her extended family had suffered from waterborne diseases and she feared for her daughter’s life. 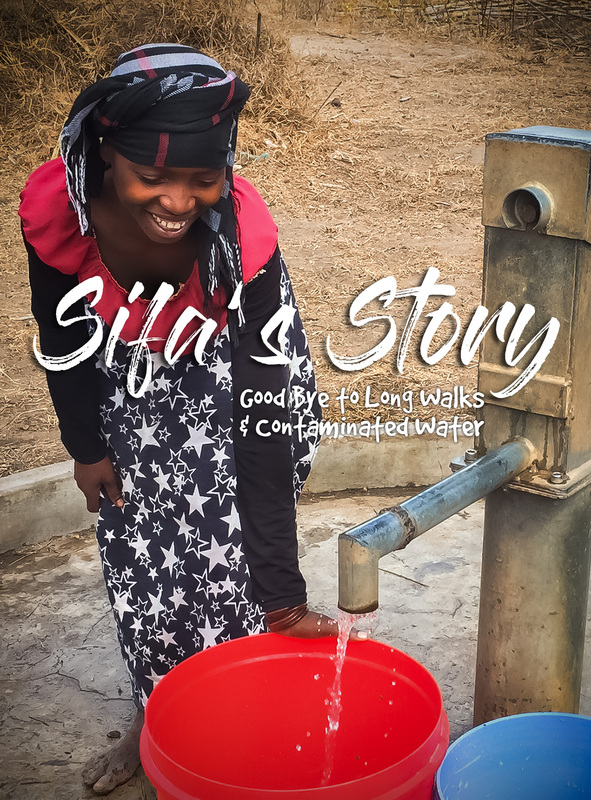 When our work team arrived in Natugo, Sifa was one of the first to meet us at the well. She was extremely happy but also a bit fearful, thinking the well could soon break again leaving her community in despair. While the team worked for several hours replacing the broken parts, she and her daughter quietly joined with other ladies to cut the grass and clean the perimeter of the non-functional well. Once everything was reassembled, the moment came where the community gathered and the pump was tested. As clean water began to flow, people clapped and cheered. Sifa quickly grabbed her buckets and put them under the spout. She wanted to be the first to bring clean water home to her family. We shared with her that mechanics were recently trained and appointed to look after her community well. “They will make sure it keeps working for you, your daughter, and the rest of the community,” we told her. On behalf of Vox, we thank you for giving Sifa, her daughter, and the rest of the Natugo a better life and brighter future. With your help, we can continue to restore health and hope to people who need it most. We invite you to donate to a Vox water project today!